Changing the oil in your RAM truck is one of the easiest and most cost-effective ways to keep it humming along, but why is that and how often should it be done? We’re glad you asked! Read on to learn why timely oil changes matter and what happens if you decide to let the old oil ride. 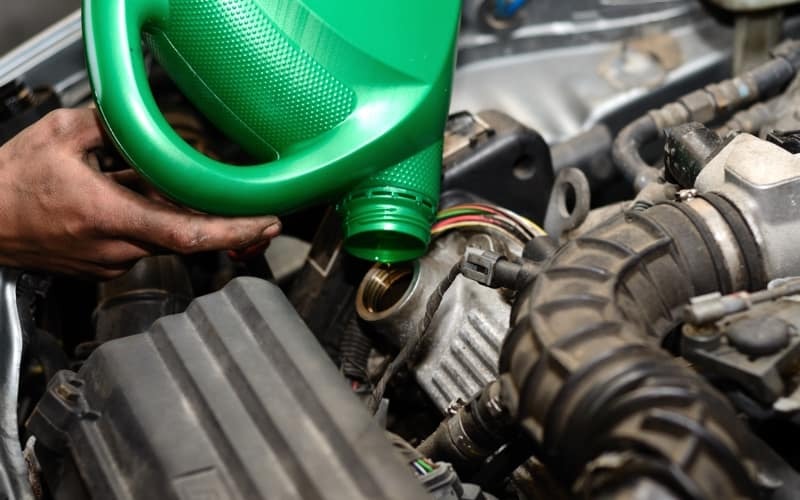 Your engine oil helps to clean, cool, and lubricate your vehicle’s thousands of moving parts. As your engine is running, the oil circulates, picking up little dust particles and pulling them, and heat, away from the engine. This lessens the wear on your motor and helps to keep it from overheating, a problem more common at the high altitudes in Denver and Canon City than at sea level. 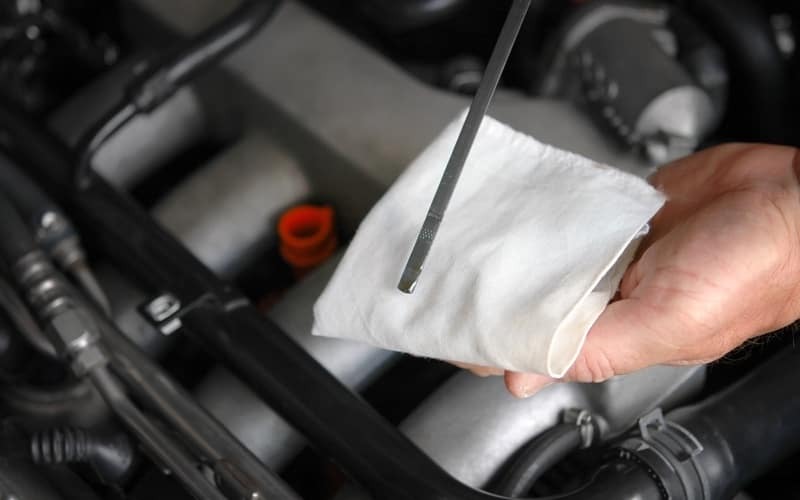 Failing to change your oil the moment you hit the manufacturer’s recommended mileage won’t do any harm but neglecting to do it at all could be catastrophic. 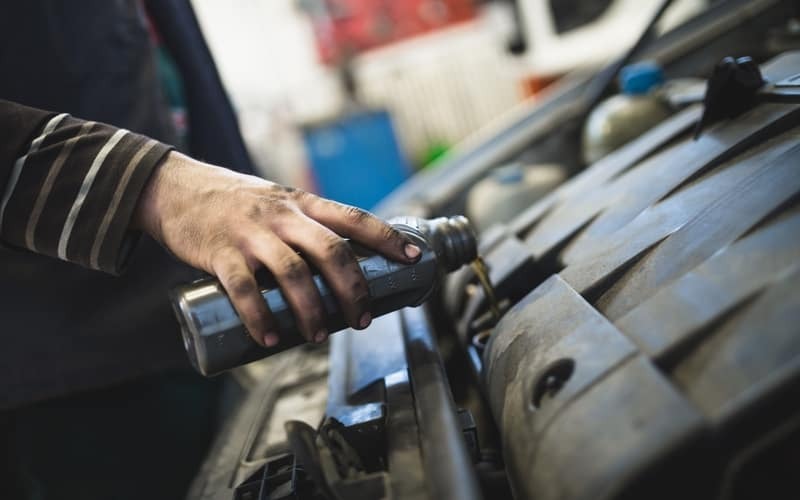 A few extra miles while you’re driving around Colorado Springs are probably harmless but heading from Pueblo up to Woodland Park on old oil could cause wear that can lead to premature part failure later. Go long enough without a fresh oil and filter change, and your engine could seize up altogether, leaving you stranded wondering what happened to your truck. The interval between oil changes depends on the age of your vehicle, the type of oil you use, and how you plan to use it. A new passenger car tooling around Castle Rock could go 15,000 miles between oil changes – even longer if synthetic oil is used. A heavy-duty truck running a load to Pike’s Peak regularly is going to need more frequent oil changes, and possibly heavier oil as well, as would an older vehicle. Fortunately, there’s a way to save money getting your oil changed, no matter how frequently. 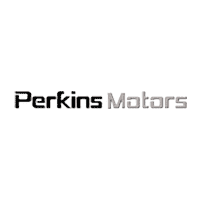 With Perkins Motors’ parts and service coupons, you can shave money off vehicle inspections, brake service, cooling system service, and yes, even oil changes. All you need to do is clip, click, and come by our truck center to save money on the service you need anyway – it’s that simple. Stop by and speak to an associate for all the details.